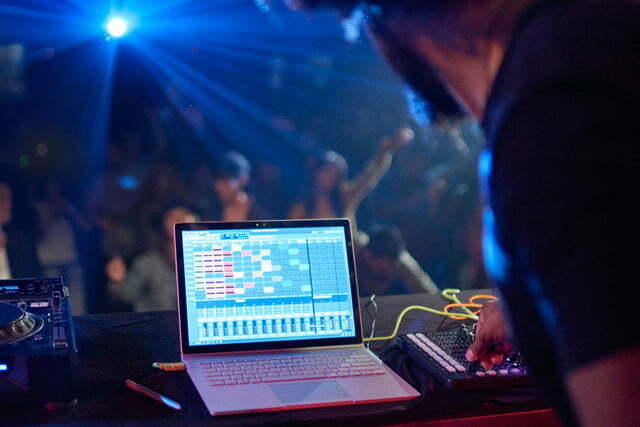 When Microsoft first introduced the Surface back in 2012, it didn’t feel like it was taking the effort very seriously. 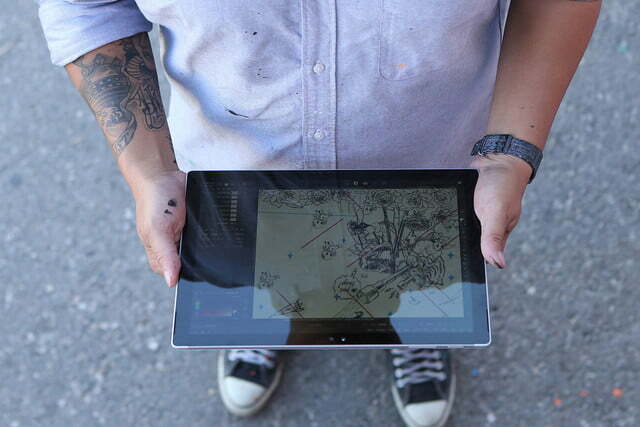 The first Surface tablets ran a watered-down OS called Windows RT, and used hardware with limited application support. 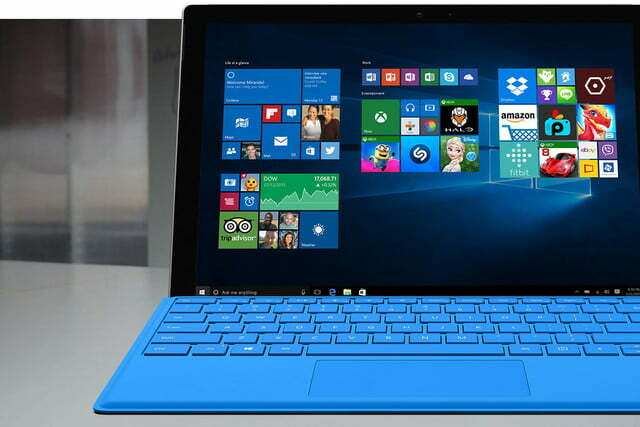 They eschewed the most important product Microsoft sells — Windows. 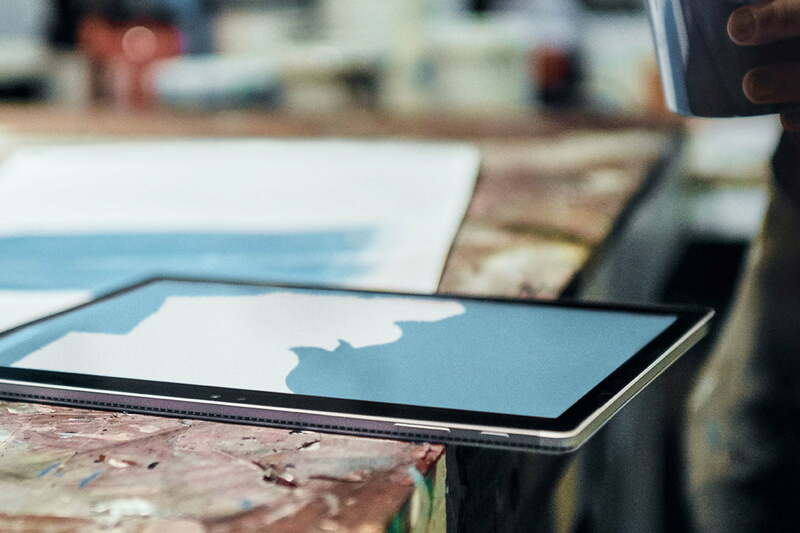 With the release of the Surface Pro 4 and Surface Book, it’s starting to feel like Microsoft is doing more than treading water with its hardware. Microsoft is starting to seem rather spry. The devices are seriously competitive, with the newest processors from Intel, advanced storage, and the highest resolution displays we’ve seen on devices that small. 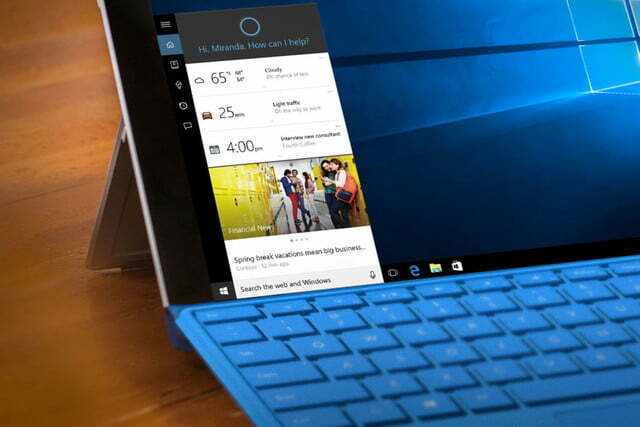 Most importantly, they leverage the full power of Windows 10, which is a huge improvement over its predecessor. 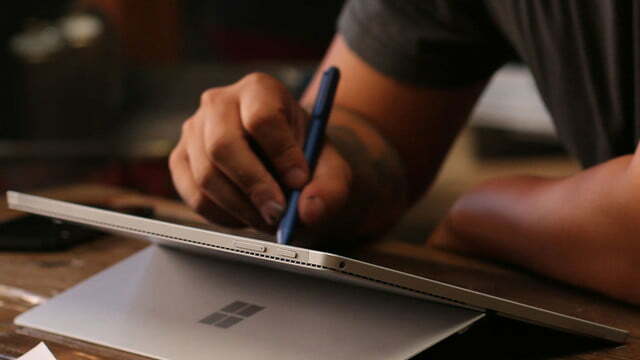 This time around, the team in Redmond has learned some hard lessons, found an audience for new products, and said, defiant in the face of detractors, that it’s time to take on Apple in the hardware market. 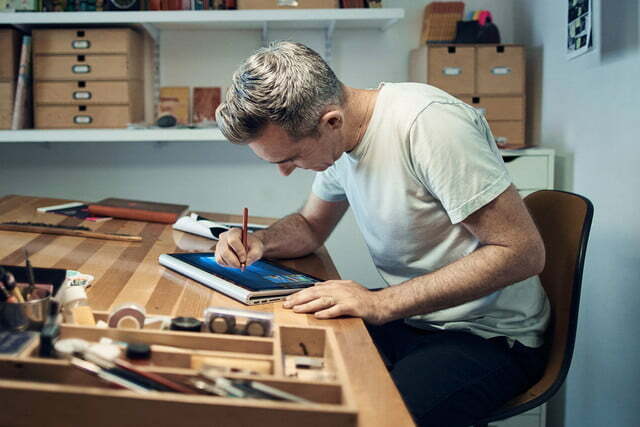 There was something different about the Surface Book announcement, different even from the Surface Pro. 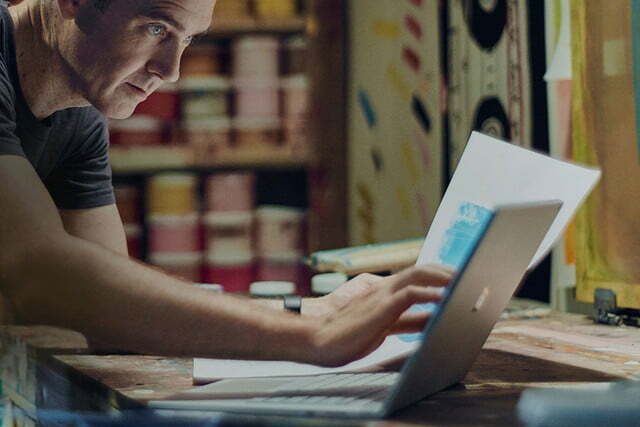 A real, honest-to-God laptop from Microsoft is unprecedented, and seeing Panos Panay slap a picture of it on the screen next to a MacBook Pro was a clear challenge to Apple’s perennial favorite. 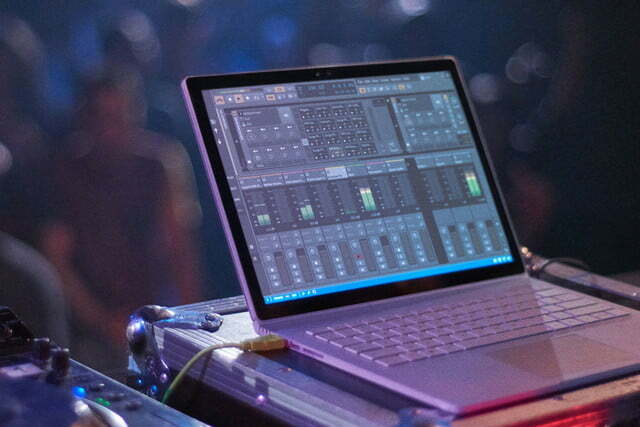 Microsoft has taken pot-shots across the aisle before, but this year was particularly brazen, perhaps because (for the first time) the company is offering an alternative to the much loved MacBook Pro, which represents Cupertino’s most powerful mobile hardware. For years now, Apple has positioned itself as an end-to-end computing and mobile solution. You buy Apple hardware, which runs an Apple operating system, and run Apple-approved apps. It’s not without its issues, but the closely integrated development of hardware and software has opened doors for the Cupertino-based brand, and turned iOS and iPhone into a singular phenomenon that no other smartphone maker can match. It’s clear that Redmond wants to emulate that approach, and it now has both the software and hardware needed to do it. 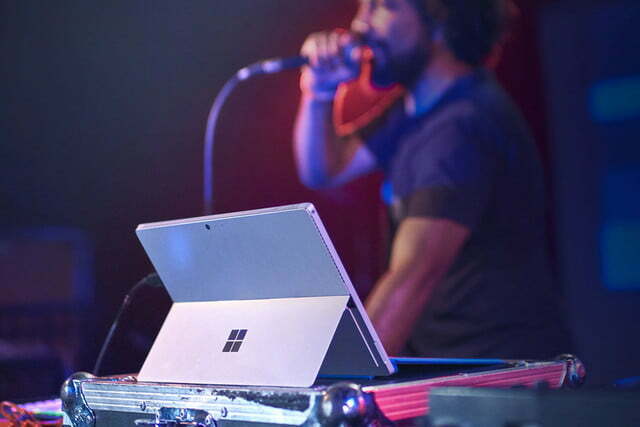 But Microsoft faces a few potential pitfalls on the path to hardware dominance. The Windows Store, which launched in February of 2012, has yet to gain a substantial developer base or comprehensive selection. Even with all of the changes Windows 10 brought with it, most users prefer classic apps and web browsers to the woefully limited and underpowered software in the Windows Store. At the October 6th event, a big deal was made out of the revamped Facebook, Messenger, and Instagram apps for Windows. In fact, there’s already a Facebook app for the Windows Universal App interface, but it’s a watered-down version of the mobile experience that you’re used to on Android or iOS. An app store is defined by its selection and quality of software. A modern app eco-system needs a well-rounded base of apps, like Facebook, from the get-go. An app store is only defined by its selection and quality of software, and you have to prove that it’s worth using right from the beginning. That’s particularly true when software support outside of the ecosystem is already so well developed, as it is in Windows. Part of the reason the Windows Store is underwhelming is that users expect to be able to use their software on any system, no matter that their experience level or choice of application. One of the greatest strengths of Windows is the ability to run the OS on almost any system out there, whether it’s one you bought or built yourself. 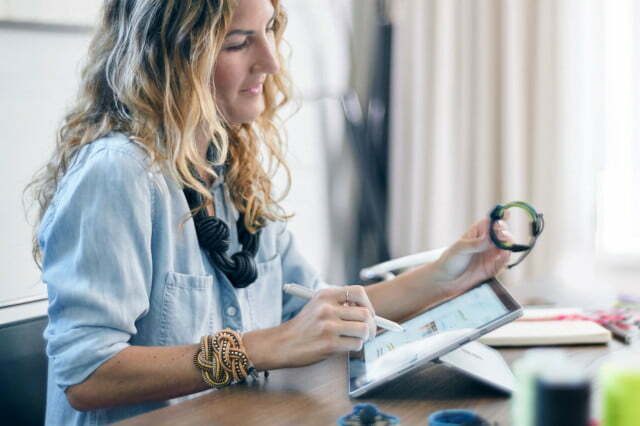 Windows 10 especially is designed to run on every system, from your servers down to your dishwasher, which means wider availability, and that Windows can function as the platform for an entire set of machines. While Microsoft ultimately has the control over the direction for its own operating system, it still needs to run on a vast array of hardware. 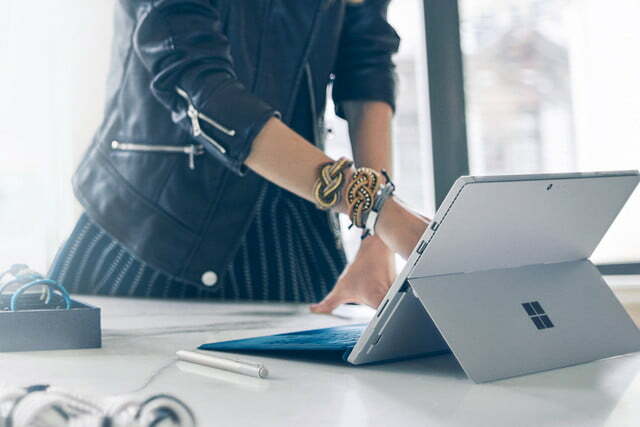 Without muddying the waters with special Surface Pro and Surface Book versions of Windows 10, there’s a limit to the demands the OS can place on a mobile system, and the hardware it has to support. Unfortunately, that means Microsoft faces competition from within its own ranks. Manufacturers that have long collaborated with Redmond on systems are now challenged by the expanded capabilities of the Surface line. 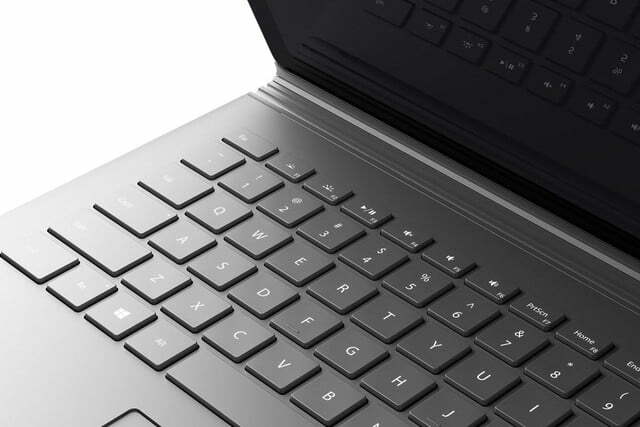 Brands like Asus and Lenovo already compete with the Surface tablets with third-party two-in-ones that boast lower prices and years of experience in the market. 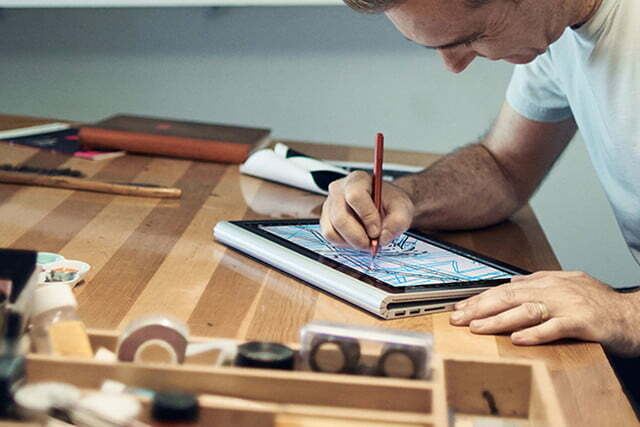 To say a tablet or 2-in-1 runs “real Windows 10” is a big deal, because of the huge amount of customization and software support that comes along with it. 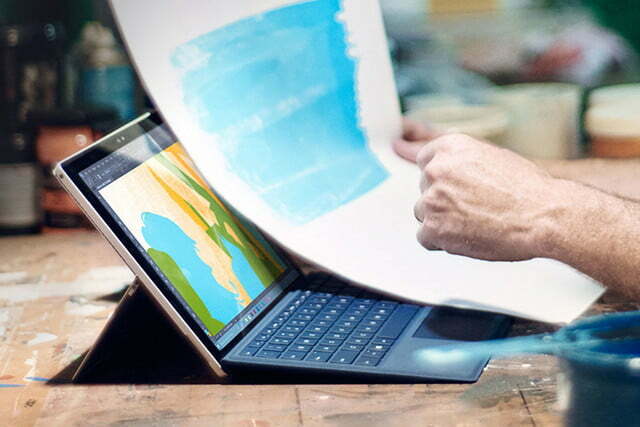 It’s an advantage in the market that few other manufacturers can claim, and the Surface Pro line has become one the premier options for tablet users because of it. 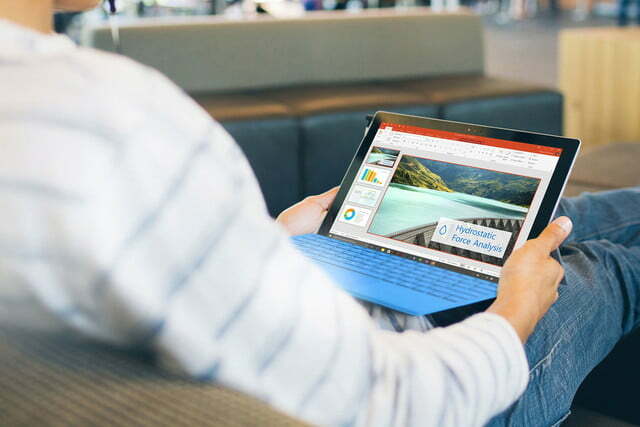 There’s also an opportunity here for Microsoft to leverage those advantages. Windows 10 is one of its best operating systems yet, and is well suited for the wide array of devices Microsoft is now pushing out. 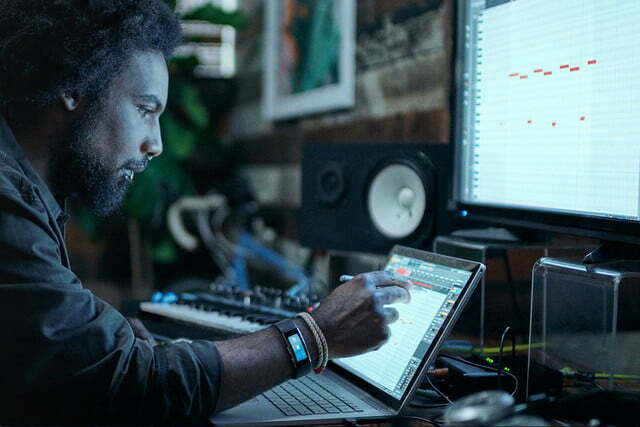 The more connected the continued development of Windows 10 and the Surface line is, the better the devices will become as a result. We’ve seen this with Apple’s development of iOS and iPhone. While Android phones have a greater market share, they are fragmented by the vast diversity of hardware. If Microsoft’s attempt to expand from just producing operating systems remains an uphill battle, but it’s one that has led to revolutionary, innovative devices. 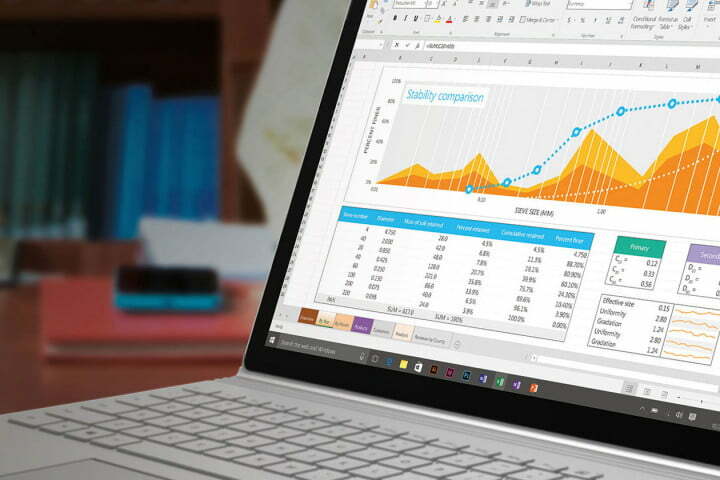 Though it has a reputation for sluggish, Microsoft is starting to seem rather spry. 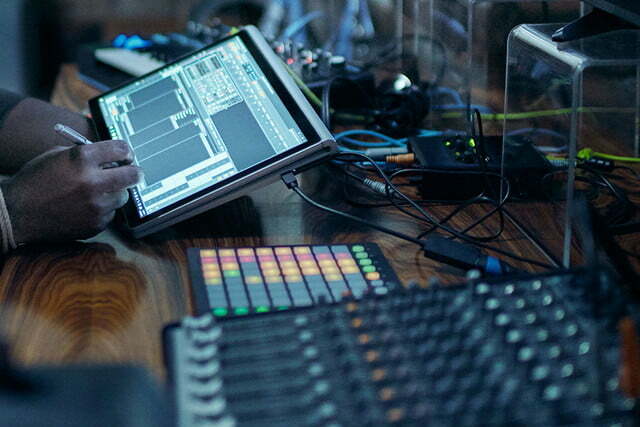 The company may yet obtain its dream of developing one platform that rules all devices.